If you would like to make an enquiry about viewing or buying a painting or a limited edition print please contact me one of the ways below, thank you. 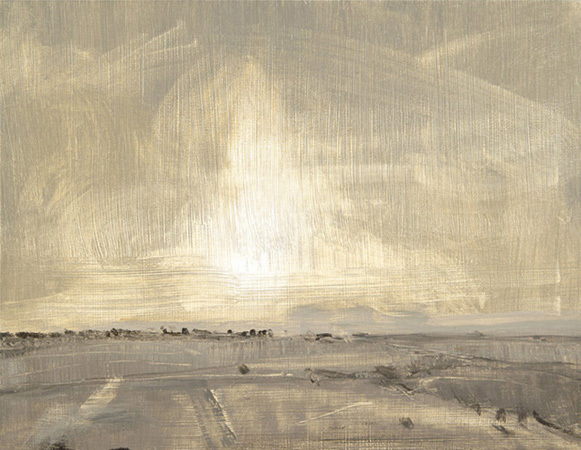 Painting ‘en plein air’ – Winds from the Sahara Desert blown thousands of miles to England. Visit DavidScottMoore's profile on Pinterest.